To listen to the Scottish Fantasy for Violin and Orchestra by Max Bruch, you'd think he had spent many months in Scotland, just absorbing the atmosphere. Can't you just see him now, travelling from farm to hamlet to town, collecting folk songs wherever he went? 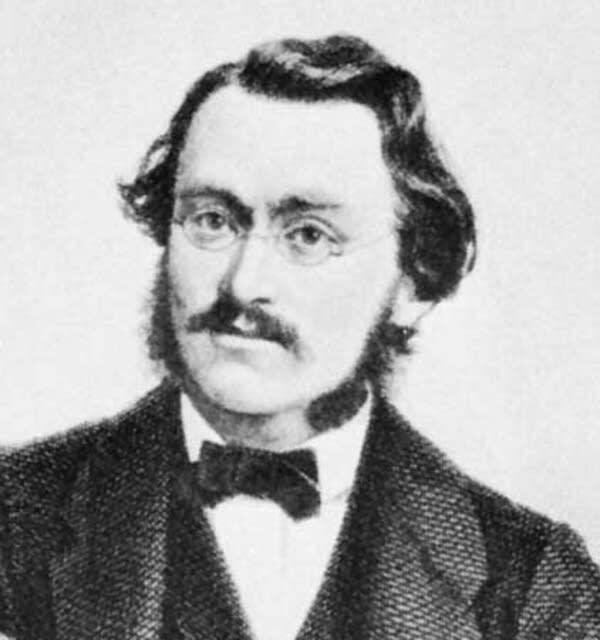 As a matter of fact, the only travelling Max Bruch did was back and forth to the library in Munich, where he found an extensive collection of old Scottish tunes. So, there was no hint of haggis or atholl brose in the air, but rather Kalbshaxe and strudel. The result, however, is like a stiff wind blowing through the heather, with Highland Cattle browsing on the nearby hills.